Join us for a DetroitWiki + OpenStreetMap editing party at D:hive on Wednesday! 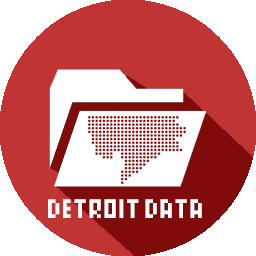 We’ll demo editing DetroitWiki, a collection of Detroit-related info that everyone can contribute to. We’ll also teach you how to edit OpenStreetMap, the map of the world that’s used by people from small community groups to big companies like Foursquare and Nokia. Make sure your neighborhood is on the map! If you’re already a veteran editor, join us in contributing on your favorite site (or both! ), and help get new editors on board.